We delivery anywhere in the U.S. Fill out the form below and we will contact you to go over your trip details. Red Paddle Co is obsessive about quality. Their boards are made of the most innovative materials and use pioneering manufacturing techniques. Each kit is tested rigorously to make sure it performs when you need it to most. Pumping used to put people off inflatables. 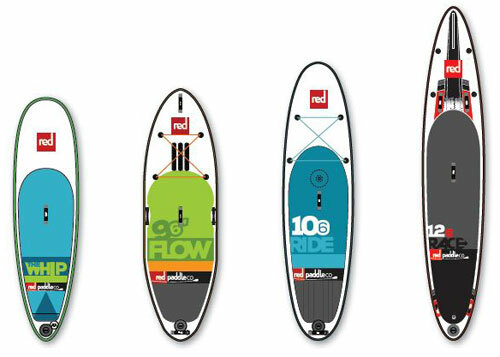 The Titan Pump takes half the time and effort out of inflating, so you spend less time pumping and more time paddling. 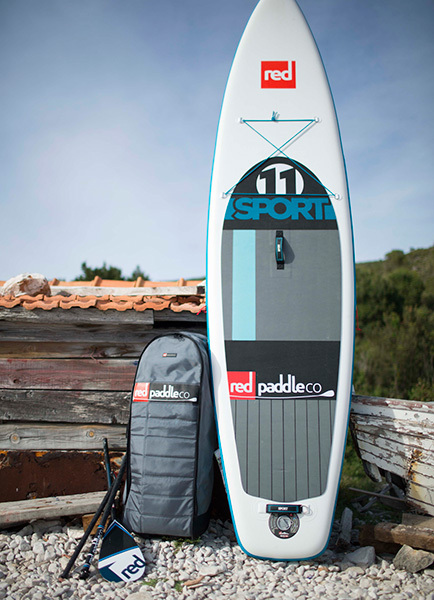 Red’s inflatable boards are stiffer, more durable, better-performing and deliver the world’s most authentic stand-up paddleboard experience. With every board you get a supertough travel and storage case with wheels and a hidden backpack system. It makes exploring your world a breeze. What’s better than trying something out before you buy it? If you are interested in purchasing your board after your rental period is through, please contact us. Fill out our rental form to inquire about your travel dates.